- Full range of fatty acid esters to suit various lubricant application in various fields. Murumuru butter, extracted from the fruit seeds, is rich in lauric, myristic and oleic acids.It has moisturising and restoring properties for hair due to highconcerntraton of low molecular weight fatty acids. 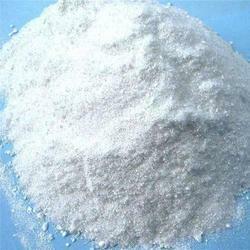 We manufacture coco monoethanolamide, which is used as foam booster & viscosity builder in shampoo. 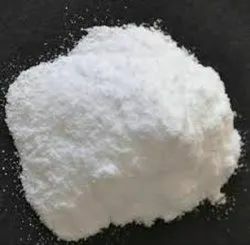 The coco monoethanolamide that we offer is manufactured using finest possible raw materials and chemical processing methods. Usage：Skin absorption and excellent stability of oil soluble vitamin C derivatives, whitening effect, Anti-aging/wrinkle; anti -pigmentation, the activity of superoxide dismutase (SOD), eliminate active oxygen, promote the synthesis of collagen and other effects, soluble in oil.